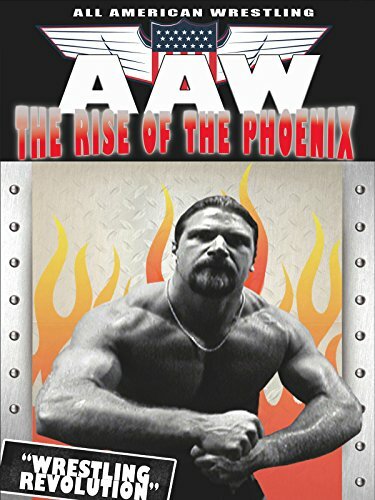 "The Rise of Phoenix" is a wrestling revolution! This night a beautiful female wrestler-"Phoenix" will fall and rise from the ashes after a brutal battle with her great rival Ashley Xavier. As usual all rules and nails will be broken. Watch this death defying wrestling action filled with no-holds barred matches, and suicidal stunts.